How those two games do a lot of things right, but one does one thing way better. Let's start with my final impressions with Half-Life 2, since I made some first impressions the other day. 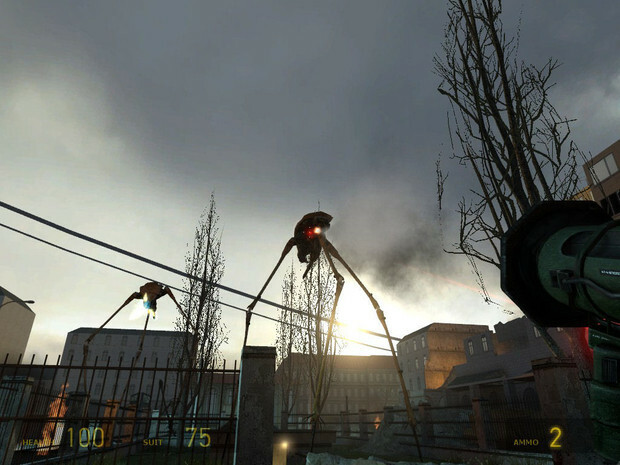 Half-Life 2 completely deserve the love it receive, but this don't mean it is a perfect game. Far from it, it have some glaring problems that have nothing to do with its age. So, let's, as always, start getting the bad things out of the way. Half-Life 2 have a serious problem with pacing. It starts very, very slow. The first third of the game is basically you walking around for long stretches of land with nothing to do except walking. Some times you will have to solve a puzzle just to keep walking/driving/boating(?) forward. Getting some action is more of a relief than a reward in itself. The game gets more even with its pacing later, with more things to do, but still have some problems with its pace, making you waste too much time than it should be needed in certain segments. Another problem I feel the game have is that HL2 never decide what kind of game it wants to be, which affects the pacing. It is, in theory, a sci-fi FPS. But sometimes it wants to be a 1st person puzzle game like Portal, sometimes wants to be a survival-horror game like Dead Space and in other times it wants to be a driving game. Maybe it is the effect of how Valve is said to work, with a very loose chain of command and structure. I feel like the game's team just added things to it because someone bothered making it. This identity crisis make the game have lots of personalities and affect the pacing. The last problem I had with it is the puzzles. While not mentally challenging, they most of the time felt unnecessary. Just a speed bump made to waste time between the sections of the game. 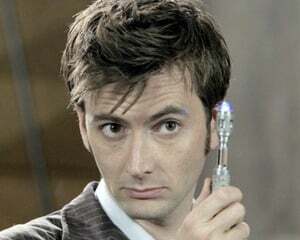 None felt clever or smart, just troublesome. And of course, later in the game they want you to solve puzzles while there is enemies shooting at you, which is not cool. OK, enough with the bad things. Let's go to the good stuff. The game is very unique. While the setting is of the post-apocalyptic wasteland it is not quite that. It is more of a dystopian future going towards post-apocalyptic. The story is not told to you directly, but implied, which is a nice touch. The alternance of environments helps to give you this feeling of a world that is very connected and real. There is some clever weapons, like the gravity gun, that add variety of gameplay style and some fun times. With many weapons at your disposition, you can find the way you want to play fast. There is never really a right way to play it, which is great in my eyes. You don't have regenerative health, something most older FPSes didn't have, but now I see it not as a problem, nor something better, just something different. While with regenerative health you just find a cool spot to regenerate, in HL2 you just need to search around for health pack and healing stations, and all of those are fair common. There is not many enemy variety, which is OK. It contributes a little to make the setting more striking and unique. There is not many characters to interact. Most of the time you are alone. While many would be happy with the loneliness, I somewhat grow to expect to always have some company. This lack of a constant companion make the barren world more striking, but also accentuate the slow pace. Alyx Vance. I must say that if I base my impressions of her just with HL2, I must say, she is pretty bland. you barely interact with her, and while able to take care of herself and not being the hot eye-candy token female character, I don't felt like she deserve all the praise she receives. Of course, all the praise she receives may come of the Episodes, so I will not discard her as a character until I play them. 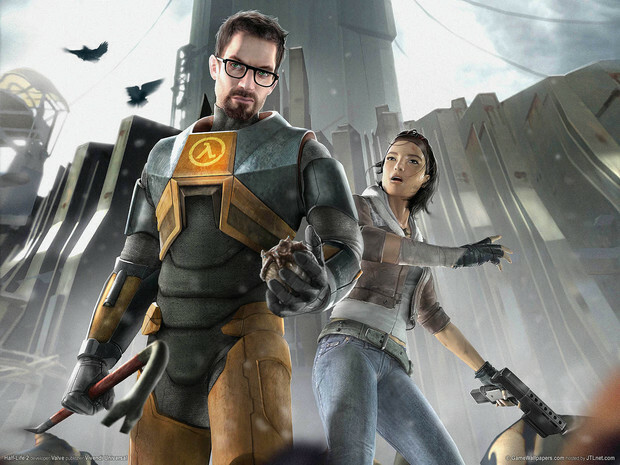 So, should you play Half-Life 2? Well, that is a very hard question. If you like old school games, specially FPS, and want something with more personality and flavor than the old DOOM clones and WWII games of the time, I believe that you will really enjoy it. Just keep in mind that this game don't have many of the modern gameplay elements in it. Now, if you only got into FPS or shooters in general with games like Call of Duty: Modern Warfare and games that came after it or have no patience for old school, I would recommend to not play it. It is a great game, yes, but you need to look at it in the context of its time, not comparing it, gameplay and visuals speaking, with modern games. This is a very slow paced FPS, so if you want a roller-coaster type of game, this one is not for you. The love Half-Life 2 receives is deserved. I can see why so many people love it and why so many put it as one of the best. It is not perfect, but many things we come to expect from modern games can be traced to this title. 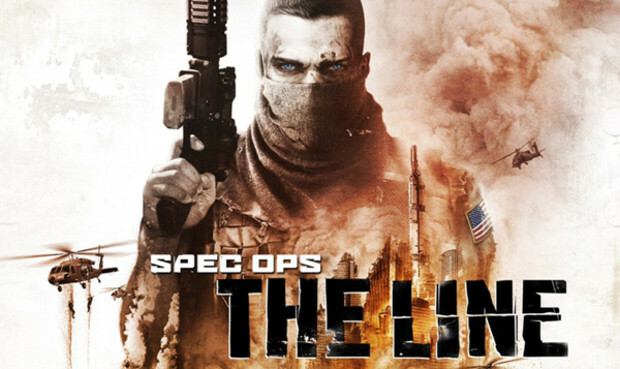 Spec Ops: The Line. At first glance, it is just another cover-based 3rd person shooter. And one with a modern military flavor on top. But it is very far different than any modern military shooter out there, because this one make you question killing. And that make it one of the best games I have played in recent times. Gameplay and visually wise, there is nothing very unique to The Line. You are in Dubai, that was destroyed by sandstorms and are searching for survivors and the 33rd, a division of the american army that volunteered into helping evacuating the city but have gone silent. I will try to not spoil any of its story, because it is here that the game shines most. Dubai, a very luxurious city in reality, is now destroyed. There is an alternance between the shattered sites and some places that still keep the original vision of vast wealth the city have. That make the destruction of the city strikes you strong. There is plenty of unique locations and all of them gives you a different feeling. But what strikes you harder is how the game deals with death. I talked before how most games make killing a very impersonal experience. Not here. It is all very personal, terrifying and make you regret killing. yes, I actually felt guilty by killing virtual characters. Just because of that, this game deserves a prize. The game don't make killing like a virtual paintball match. It make killing what it is: horrific, regrettable and ugly. The game don't make death look cool or awesome. You will hear the enemies dying and they will ask for help. They will even ask you why you killed them. And there is even stronger, more terrifying scenes to come. As a game, it is very good. The action is well done, the controls work perfectly and your AI partners, while not immortal, rarely get in the way or need to be rescued often. The soundtrack and sound effects are great and put you in the mood very fast. The major flaw I found in the game is the turret segments, since the turrets don't have reticules to help you aim, making those segments far more difficulty than they should be. Also, the game have choices. They are very organically integrated with the game play. You will never be asked to make a button press in order to make a choice, but will have to act those choices yourself. Sometimes will have up to four choices to make and it is up to you to decide how to work about it. It all feels great and give your choices more meaning. Now, two things that may be seem as flaws but aren't. The game is short. I finished it in 5 hours, which would make many people groan because of this. In fact, its shortness help to keep the game from stretching its story thin, and it helps to incentivate you to replay the game. It also keeps the pacing of the game even, without getting too fast nor too slow. The second thing many people may criticize is the ending. I will not spoil it for you, but the end is one of those that you never saw it coming, but it gives you a lot of meaning and make all that you have done to get there even more weight. So, I really think any fan of shooter should try this game. It have a very solid single player campaign worth playing it twice ( I haven't tried the multiplayer, but there is that too) with a unique story that will make you regret being too trigger happy. If you aren't a fan of shooters, specially the cover based ones, maybe this game is not for you. Now, I have told you that one of those games do something very right. 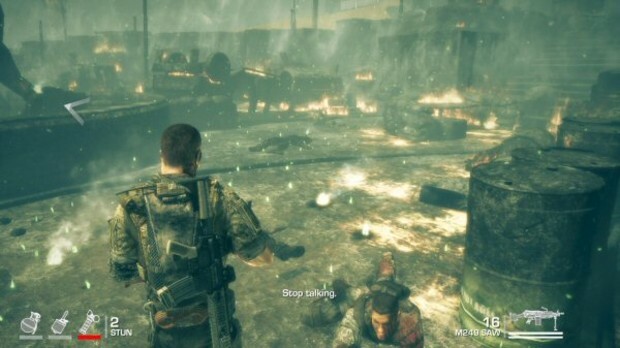 This game is Spec Ops: The Line. The thing it does very right is pacing. Albeit short, this shortness help the game to tell its story in a meaningful manner. 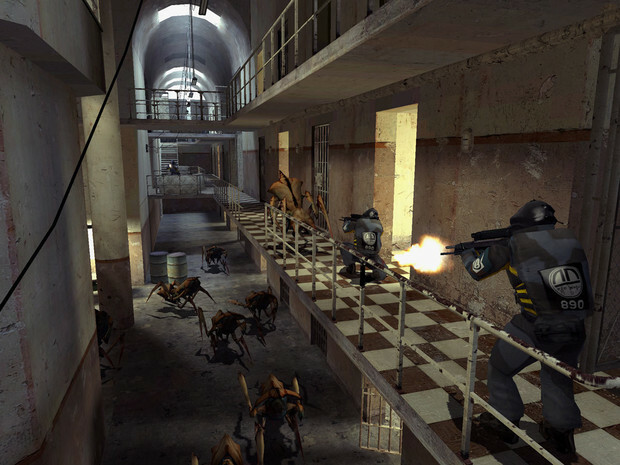 Meanwhile, Half-Life 2 suffers from its pacing and feel like it overstay its welcome. Half-Life 2 would be a way better game in my eyes if it was 30% shorter and some segments, specially the driving ones, were less time consuming. While Half-Life 2 have a special place in game story, a place it deserves, it is not a game that everyone would enjoy today. 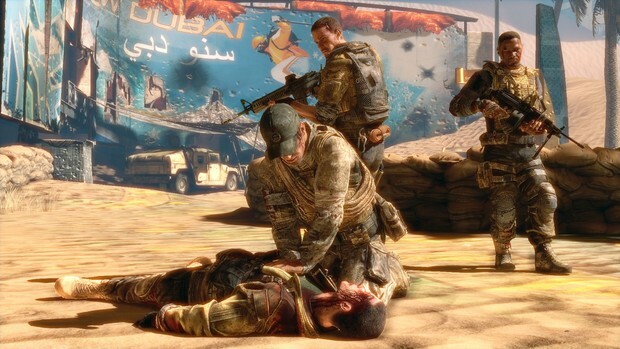 Meanwhile, Spec Ops: The Line, is a game that you should look for, because it shows that games can be way more than mindless fun.